MORE than a thousand small works of art are to be released today to mark Poetry Day Ireland 2018. With the help of 65 poets, short fragments of poetry will be left at random locations around Northern Ireland and beyond as part of an innovative art project called Label Lit. Written on bright red luggage labels, the micro-poems are intended to be found in public spaces and shared. Anyone who comes across them is encouraged to take a picture of the location of the label and tweet the lines of the poem they have found. While many of the poets involved in the project are based in Northern Ireland, others have signed up from other parts of Ireland, from as far away as Sydney, London, Portugal, South Carolina and Spain to take part. While some will scatter their poetry labels in their local area, others have planned to take them on plane and train journeys to other locations. The initiative is supported by the Arts Council of Northern Ireland. The event is one of many poetry-related events taking place to celebrate Poetry Day 2018. 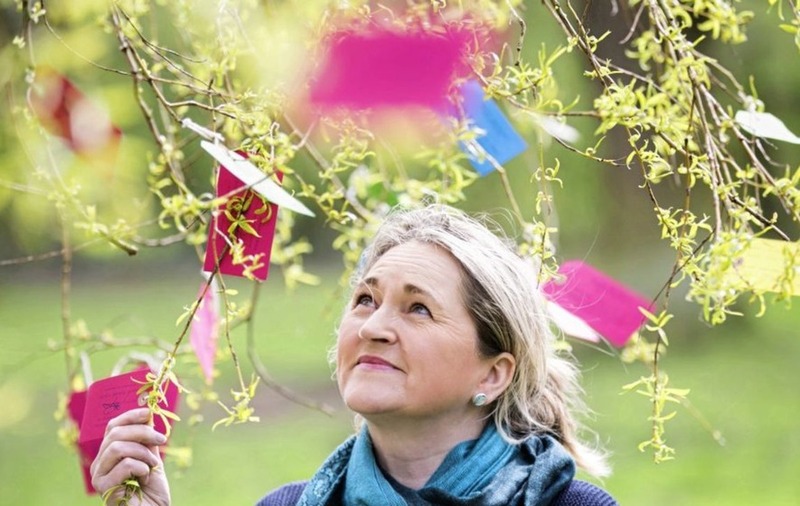 Belfast-based poet, Maria McManus, who created the Label Lit project, said: "The response from poets has been one of genuine warmth and enthusiasm - I hope that carries to those members of the public who find the poetry labels, and that they take home something unique and beautiful".